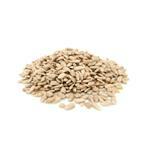 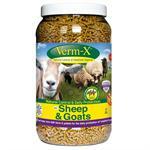 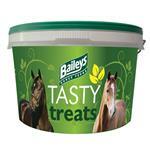 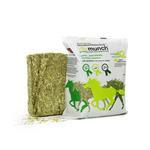 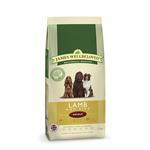 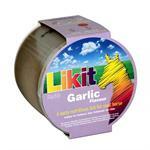 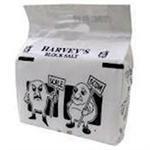 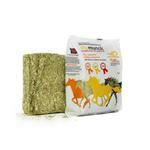 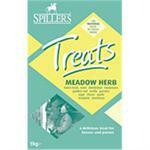 A tasty treat for horses and ponies, made with the delicious taste of quality herbs. 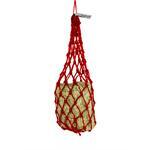 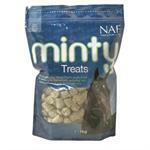 A tasty treat for horses and ponies, made with the delicious taste of spearmint. 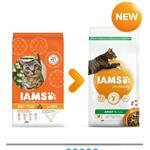 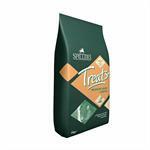 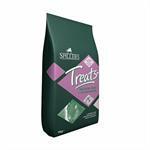 After months of consumer testing and trials we are delighted to announce the launch of SPILLERS® Treats+ GLUCOSAMIN 1KG. 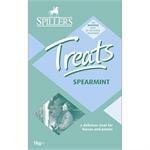 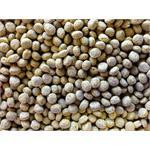 After months of consumer testing and trials we are delighted to announce the launch of SPILLERS® Treats+ BIOTIN 1KG.